Lock in a great price for OYO 255 98 residence – rated 9.1 by recent guests! Bagus. Dekat dengan swalayan. Pegawai ramah tamah. Tempat bgus ada tempat untuk smoking area. Dekat dengan makanan dan swalayan. Tempat parkir luas. Staf ramah. Bagus. Tempat parkir luas untuk solo travel kepentingan kantor ckup nyaman. Staf ramah. Ada ruang smoking areanya. Lokasi nya gampang banget di carinya...mau kemana mana mudah...deket dannterjangkau. 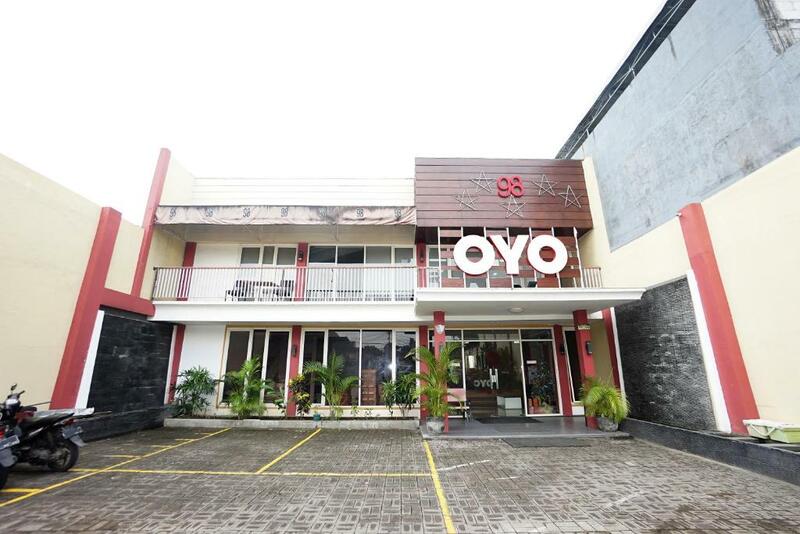 ..
OYO 255 98 residence This rating is a reflection of how the property compares to the industry standard when it comes to price, facilities and services available. It's based on a self-evaluation by the property. Use this rating to help choose your stay! One of our top picks in Surabaya – and a guest favorite. Featuring 2-star accommodations, OYO 255 98 residence is located in Surabaya, 7 miles from Submarine Monument and 8 miles from Sharp Bamboo Monument. Located around 10 miles from Red Bridge Surabaya, the hotel is also 11 miles away from Ampel Mosque. Free WiFi is included. At the hotel, the rooms come with a desk and a flat-screen TV. Rooms contain a private bathroom with a shower. All rooms at OYO 255 98 residence include air conditioning and a closet. Jalesveva Jayamahe Monument - Monjaya is 13 miles from the accommodation, while Al Akbar Mosque is 3.2 miles away. The nearest airport is Juanda Airport, 8 miles from OYO 255 98 residence. This property also has one of the top-rated locations in Surabaya! Guests are happier about it compared to other properties in the area. This property is also rated for the best value in Surabaya! Guests are getting more for their money when compared to other properties in this city. 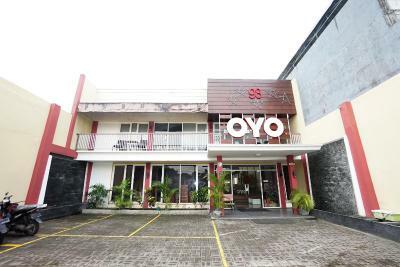 When would you like to stay at OYO 255 98 residence? House Rules OYO 255 98 residence takes special requests – add in the next step! No water pressure, the shower was just dripping. Cold water only. Nice spacious hotel, big room. Comfortable bed.